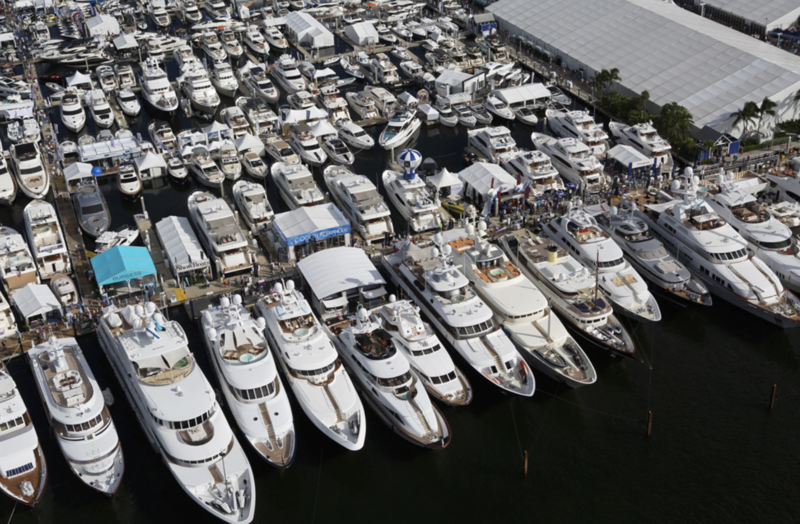 The 58th Fort Lauderdale International Boat Show achieved a 7% increase in attendance and a 4% growth in the number of boats on display over the past year, paying off to Informa that owns and manages the event since March 2017, according to the Group's public statements. «Informa's investments in the show delivered a superior visitor experience to previous shows,» emphasized Andrew Doole, manager of Informa Exhibitions' division, adding that «excellent weather, a robust economy, realigned marketing efforts and a huge selection of new product offerings» ensured daily flow to the docks and exhibits. After purchasing FLIBS in March this year, along with four other US-based yacht shows operated by Yachting Promotions, for a total of $133 million, Informa faced many challenges, some of them unexpected. Thus, the previewed investment in the show's infrastructure rose due to the impact of Hurricane Irma that hit the coastal area of South Florida in September. «Fort Lauderdale International Boat Show went really well, the latter particularly impressive given the limited amount of time we had to pull the event together after the destruction caused by Hurricane Irma,» concluded the Group's finance director, Gareth Wright. Although a concrete amount hasn't been disclosed yet, it is known that the Group's investment spanned every aspect of the show's experience, from multi-channel advertising to improved management of hotel reservations. 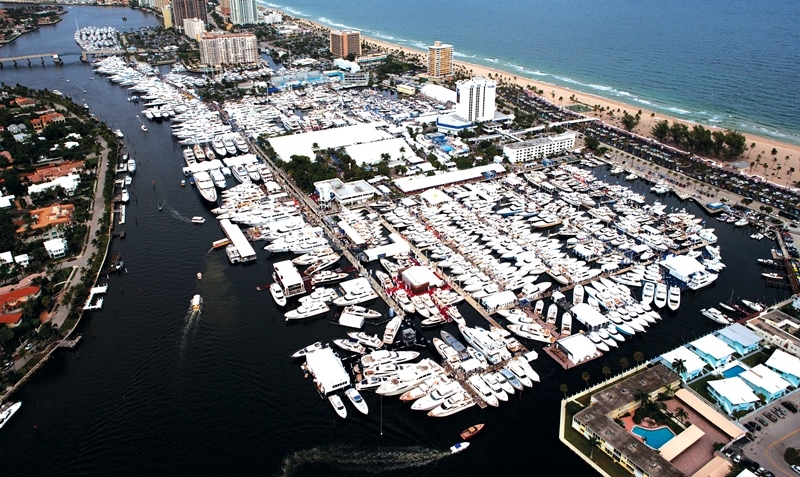 Overall, FLIBS drew a worldwide audience, with nearly 105.000 buyers, sellers, and browsers among them. Customers had a larger selection of vessels to choose from, given the total increase of 4% in the number of boats on display, a 9% rise in new boats under 100 feet – approximately 30 meters – and a 10% growth in pre-owned boats over 100 feet, according to the evaluations presented by the event's managerial team. When translated into financial terms, this year's FLIBS success also went «beyond expectations», clearly says Informa PLC trading update of November 9, released ahead of the 2017 annual report. The goal for international expansion and scale, set by the Group's Exhibitions' division, lead to a revenue growth of 9,2% over the past 10 months. Each November 3 million square feet of space across seven different Fort Lauderdale locations in the city of Florida are transformed into hubs for the key industry players from across the globe. The recent acquisition by Informa, the parent company of the Monaco Yacht Show, marked a new chapter in FLIBS history, making it part of a near monopoly in yacht show industry.